The holiday cottage of "The Old School Room" can be found in East Chelborough near Beaminster in Dorset. The Old School Room can sleep 4 people with 1 bedroom to sleep your holiday party. The Old School Room has a bedroom makeup of: One ground floor double bedroom. Ground floor shower room with shower, basin and WC. First floor open plan living area with kitchen, dining area and sitting area with sofa bed. 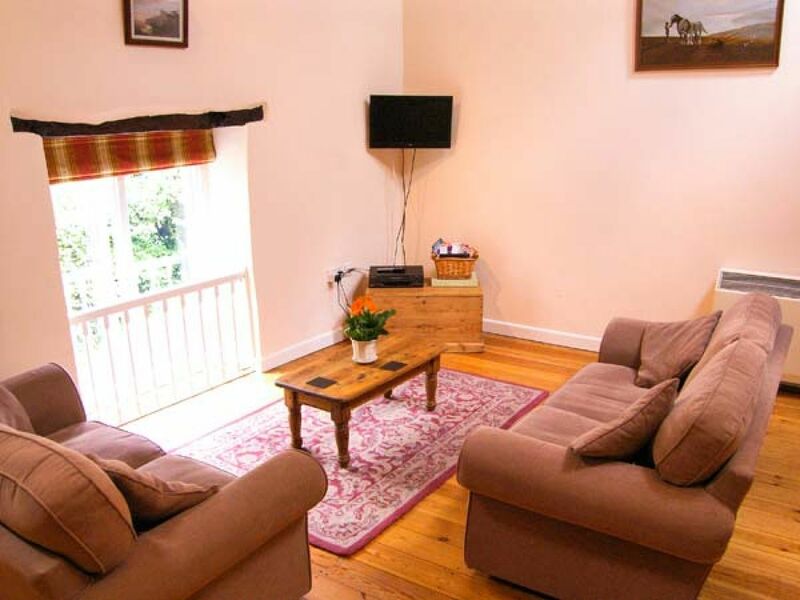 As The Old School Room sleeps 4 people, it is perfectly sized for a family holiday. These are the reviews for The Old School Room. There are 5 reviews. We did however find the noise from the very busy road right in front of the cottage disturbing. There are no amenities close by and it is very isolated. Although it rained a lot the comfort of the cottage offset that.Beautiful part of the country,and the owner of the cottage was very friendly and helpful. Very spacious, clean and comfortable, would recommend this cottage to everyone. Will definitely be staying here again. It was clean and had all we needed for our stay. It was a great base to explore beautiful Dorset. If you're looking for other cottages around The Old School Room, we've got some cottages below which may take your liking. 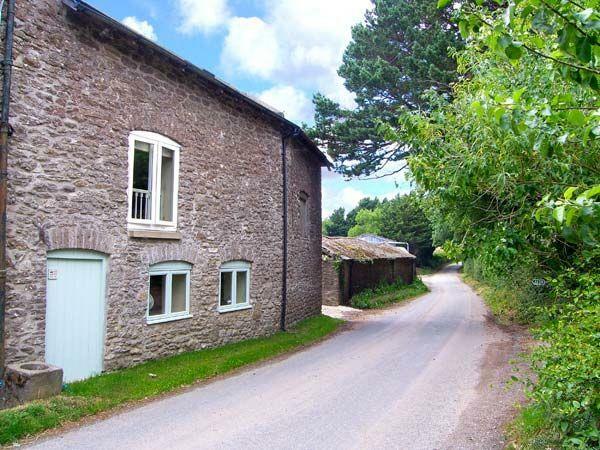 There are 30 cottages within 5 miles of The Old School Room - and they have reviews too.